Population growth and climate change are placing an emphasis in California on groundwater development. Our engineers and hydrogeologists help cities, water agencies, and private landowners develop methods for effective use of groundwater supplies. 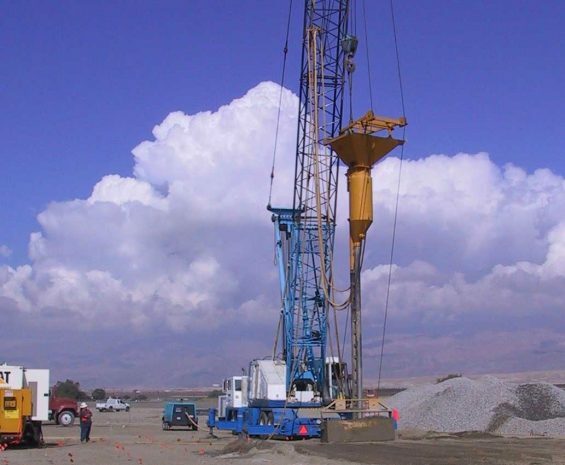 We understand and have worked in most of California’s 10 major groundwater basins. We assess basins on a regional level to enable analysis of potential impacts from multiple projects, and we synthesize data into practical, accurate models to allow for flexible basin management. On a project level, we identify potential environmental constraints, including water resources, topography, habitat, and pipeline interconnection early so you can develop dependable site plans and permitting strategies. Our team also supervises drilling operations in alluvial and fractured rock basins and constructs high-yielding wells in all types of formations. 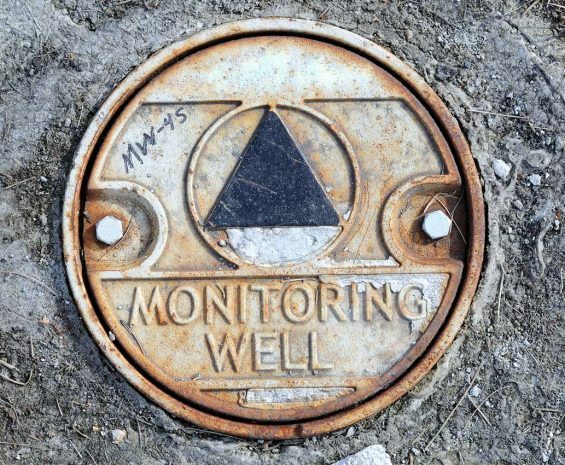 We assess groundwater quality conditions and anticipate potential concerns prior to drilling or initiation of a project. This comprehensive approach to basin management maintains project momentum and avoids unnecessary time and cost. Tejon Mountain Village is a proposed 5,082-acre master-planned residential, commercial, and recreational development within 270,000 acres.